ive just converted to a petrol zs from a diesel and noticed today mine sounds the same but have only noticed it when the car is cold so maybe it just needs time to circulate the oil . 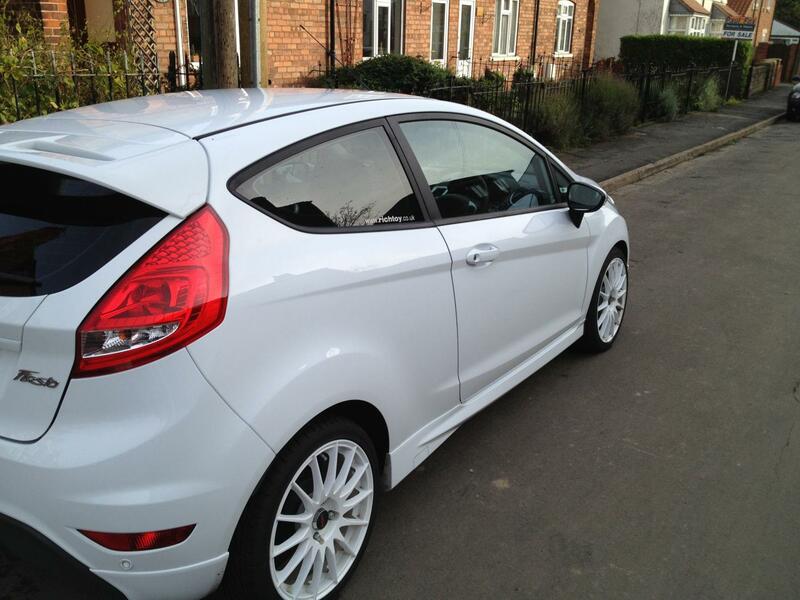 going to get it checked next week as I have a courtesy car for now. Engine Cover - Should There Be One?